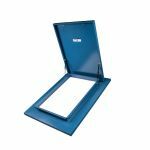 Why should you put skylights into your home or building? There are several reasons. 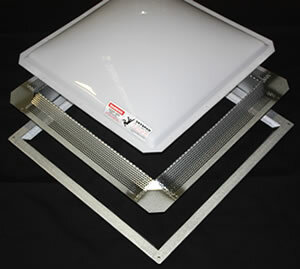 One big benefit is if you are trying to sell the home or building, skylights add to the property value. Skylights will add excellent curb appeal to a home, and are something that can clearly be seen without needing to go into the home. 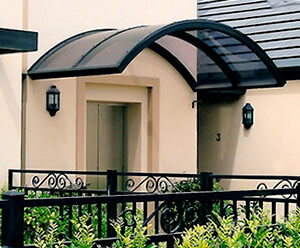 By improving the cosmetic appearance of the structure, the value goes up. It is a small investment that can have big rewards. The right skylight in the right place can increase the overall value of the home. 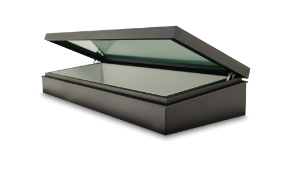 Skylights are of a minimal cost, but their return on investment can be quite good. That does not mean that the skylight can just go anywhere. It needs to go in areas that do not have as much natural light. Rooms that face north are good examples of places where a skylight can really provide some extra natural light. 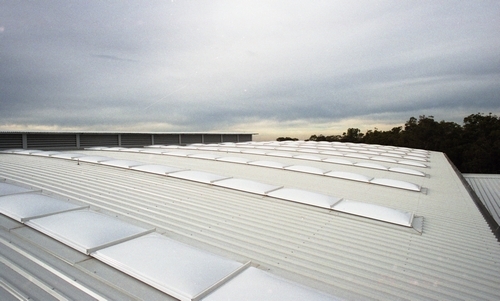 According to a report released by the Skylight Industry Association in Australia (http://www.siai.com.au/files/Code_Of_Practice.pdf), skylights enhance the interior appearance of a home or building, and when done right, save the owner money, save energy and help to promote a sense of psychological well-being. Skylights can do this by only taking up a small portion of space, compared with 20 to 30 per cent of area taken up by windows. If your building or home is on the smaller side, skylights can help give the impression that the home is larger than it actually is. 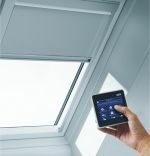 According to HomeTips.com, skylights not only provide 30 per cent more natural light than vertical windows, but they also make smaller spaces seem larger. 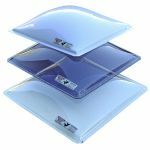 Tubelights: One of the oldest forms of skylight, which has been in existence for centuries, dating back to the Ancient Egyptians. A tubelight will transport light from another location, into a home, thanks to the use of mirrors or reflective panels. 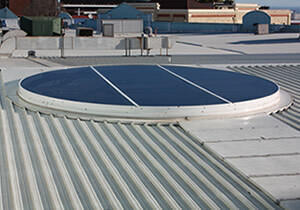 This allows for the collection of sunlight from one part of the roof, and that sunlight to be transported into another part of the house that may have not benefited from that form of a skylight in the first place. Roof windows: This is an outward opening window that is incorporated as part of the design of the roof. 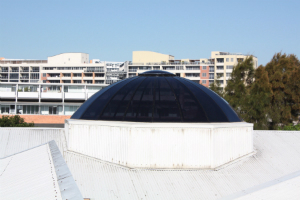 Similar to a skylight, it differs by being larger than a skylight, to have a wider view of the sky above. 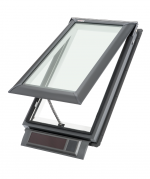 Roof windows can also be opened, while skylights cannot. 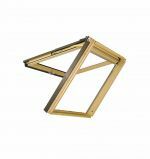 Skyspan provides developers, builders and architects, the means for putting in proper skylights that harness the power of the sun to light, and make a home or building’s resale value much higher. Putting in a skylight can have a huge impact on a home. It can brighten moods by brightening up dark rooms naturally, can save money on energy bills, and can increase the resale value of a home or building.